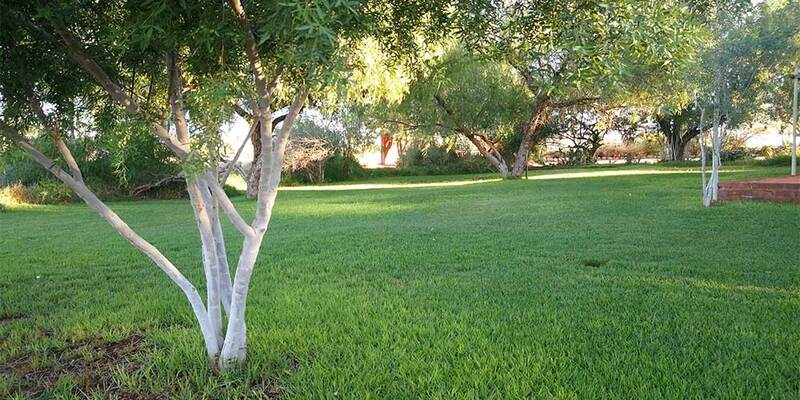 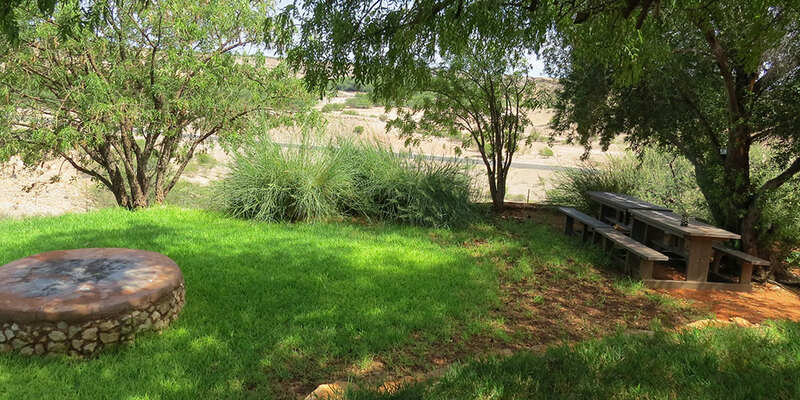 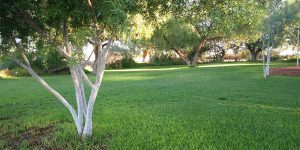 We have a lovely grassy area under a beautiful shade tree, that can take up to 4 tents. 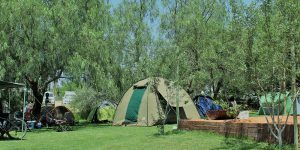 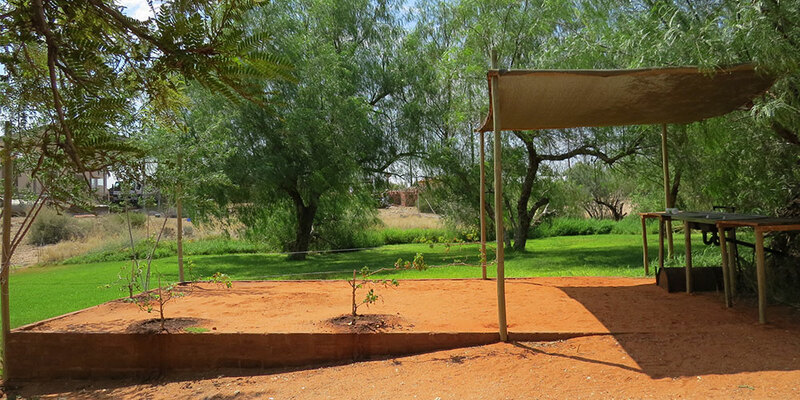 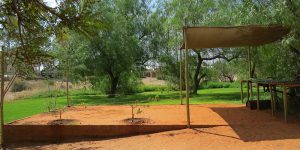 Lovely shaded campsite with lush lawn, braai area, outside ablutions with warm water, and power point. 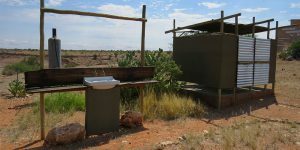 You are welcome to order a cutlery box that will have all the basics you will need for the evening.